Aluminium 6101 Bar, Sheet, Plate, Tube Fittings, 6101 Aluminium Plates, UNS A96101 Aluminum 6101 Bar, 6101 Aluminum Sheets, 6101 Aluminum Tubes, 6101 Aluminum Bars, 6101 aluminium alloy sheet, 6101 aluminium alloy bars, Manufacturer, Suppliers, Exporters, Mumbai, India. Aluminium / Aluminum 6101	alloys have good corrosion resistance. The strength of these alloys can be reduced when they are exposed to high temperatures. However, their strength can be increased at subzero temperatures. 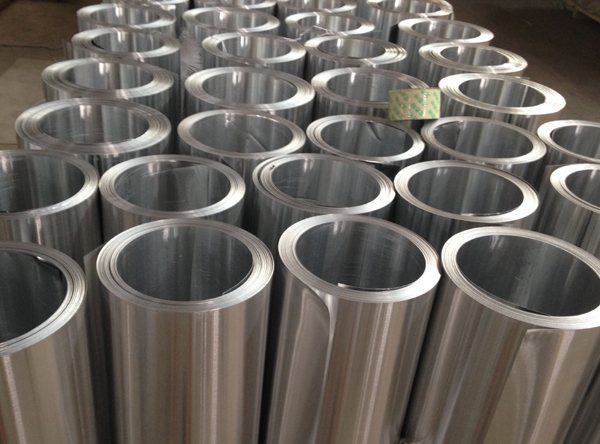 Aluminium / Aluminum 6101 alloy has good mechanical strength and high electrical conductivity. Aluminum 6101 is stocked by 8 North American distributors and produced by 11 large mills. Distributors will offer small quantity buys while mills will generally only sell large quantities, with delivery times anywhere from 10 to 50 weeks depending on size and form required This material is stocked primarily in Bar Products by 7 distributors but is also available to a lesser extent in Tubular Products.